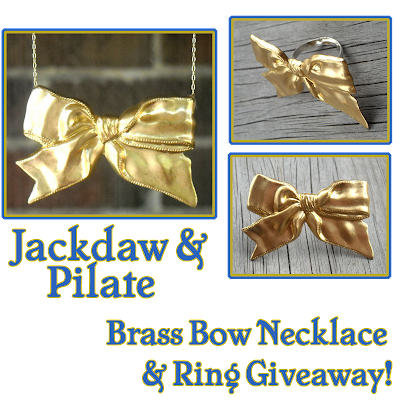 Jackdaw & Pilate Brass Bow Set Christmas Giveaway!! Lovelies, we have a very special Christmas week giveaway for you! We teamed up with our friend Holly of Jackdaw & Pilate to give away a beyond adorable jewelry set which you can win for yourself, or a loved one, this holiday. You all remember Jackdaw & Pilate, don't you? They're the Etsy shop behind the much loved Silver Tree Necklace with Turquoise Beads we gave away. I have a pair of earrings from Jackdaw, and they are so delicate, beautiful, and truly lovely. Jackdaw is one of-a-kind jewelry, made with such care and love, you truly feel like you're wearing a piece of jewelry made just for you. We're very lucky today because this holiday week Jackdaw & Pilate has generously offered to giveaway a set of their gorgeous jewelry. This time it's the Brass Bow Necklace and Ring set...and boy, do I love these pieces! When I first came across this set I told Holly how much I adored it and she was so excited to give one of our lucky Lovely readers a chance to win it! How can you win this Brass Bow Set? It's so easy! And, today we have four different ways to win it! The mandatory entry is to head over to Jackdaw & Pilate, take a peek around, come back to this post and tell us which item you'd want for Christmas. For another entry, comment below telling us where you would wear the Brass Bow and Ring Set. For yet another entry, friend Jackdaw & Pilate on Facebook and comment here with your name; and for another, friend Lovely at Your Side on Facebook and comment here with your name. You may enter as many times as you'd like. Make sure you include a valid e-mail address in your comment so we can contact you in case you win! The contest ends on December 26th at 12PM EST. A winner will be randomly chosen and announced that day. Good luck! What could be more perfect for Christmas than the silver Reindeer necklace Vixen? Delightful! I would wear the brass bow and ring set on a daily basis - they just would work so well with my everyday style I wouldn't be able to take them off! 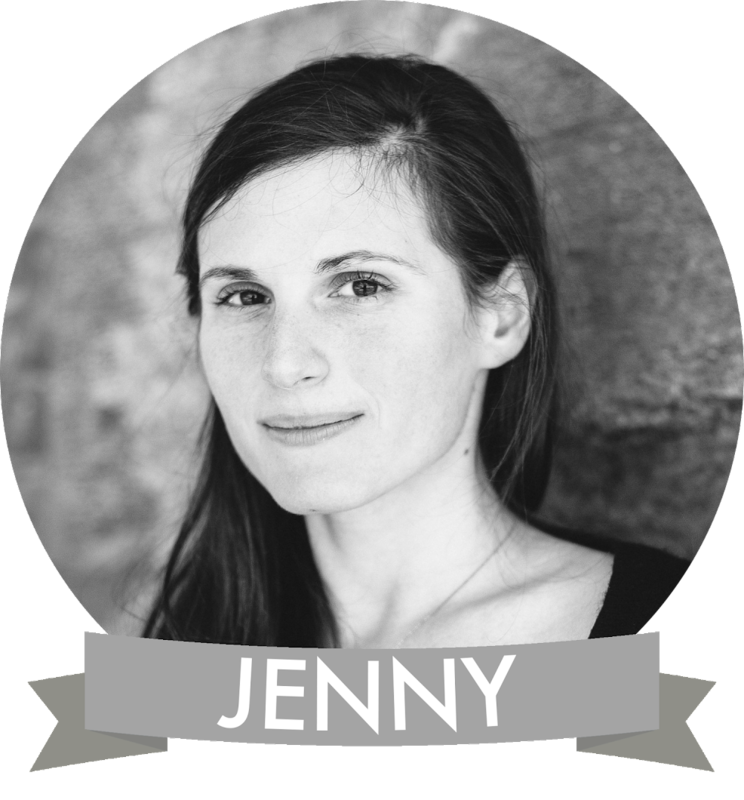 I friended Jackdaw & Pilate on Facebook - my name is Katrina Perkosky! My favorite piece would be the winter vintage swallow necklace. I'd wear the brass bow set everywhere. I'd definitely be an eye-catcher no matter where I wore it. I so want the Silver Reindeer Necklace - Vixen for Christmas! Out of everything on their site I seriously love this bow!! What a great giveaway! I would wear the Brass bow nad ring set to my New Year's eve party! I love the Silver Reindeer necklace. I am loving everything with deer cuz we have lots of deer where we live and I love them. I would wear this set of adorable jewelry everywhere I go, shopping, doctor's office, parties. i also love the winter vintage swallow necklace. I have an awesome gold skirt that this set would be perfect for! The Love Lock necklace is my fave, very nice! My favorite item from jackdawpilate is Sterling Silver and Turquoise Amber Earrings - Hollyhawk Fire. DEFINITELY the rainy day cloud earrings. GORGE! fb fan of jackdaw under ana amanti . fb fan of lovely under ana amanti . I would wear the bow necklace and ring on New Years Eve! Both a are PERFECT gold statements, and would go well with many outfits. I am already friends with Jackdaw & Pilate! My favourite item is the "Silver Reindeer Necklace - Vixen". I would wear this Brass Bow and Ring Set for a date or for a dinner out with friends. I like "Lovely At Your Side" on Facebook. I adore the Love Lock Necklace - Swoon! If I had the Brass Bow and Ring Set, I would wear it almost everytime I dressed up to do something. Only time I'm not dressed up is when I feel lazy and decide to wear sweats and a hoodie out. I love those Tiny Sterling Silver Heart Studs - Crush. Cute! I would wear them to a party or on a date. Oh the Love Lock Necklace II - Smitten is so cute and would make a great present for me! The bow ring and necklace set would be perfect for wearing to Christmas parties! i like the wire wrapped wood button ring!! thanks for a chance to win! Silver Bow Necklace - Tie Me Up for xmas. i would wear this set for my new years party! i would wear it on New Years Eve! I love the silver bow necklace!! I would want that for Christmas. I would wear the bow set on Christmas night! i'd wear these out to dinner for our anniversary! I would love to get the Pale Pink Wildflower Earrings - Blush for Christmas! I would wear them to my cousin's upcoming wedding! I would love the silver bow- tie me up necklace! the rainy day cloud earrings are definitely my favorite!! Silver reindeer necklace is real pretty! My Office Christmas Party will be the perfect place to show off the bow necklace and ring. i would wear the brass bow & ring set pretty much daily! haha is fits my style! I would wear the necklace & ring to a holiday party or maybe out to dinner. I sent Jackdaw & Pilate a friend request on Facebook under: Nicole O.
I just "liked" Lovely At Your Side via Facebook under: Nicole O.
friend Lovely at Your Side on Facebook and Shaimaa Ali . i'd want the Silver Reindeer Necklace - Vixen. I love the Sterling Silver and Turquoise Earrings - Hollyhawk Rain. I would wear them /everywhere/. They're so pretty! I would like Winter White Vintage Swallow Necklace - Morning Flight for Christmas. Friended Jackdaw Pilate on Facebook. Friended Lovely At Your Side on Facebook. I love Wire Wrapped Wood Button Ring - Walk in the Woods!!! I friended Jackdaw & Pilate on Facebook! I am already friend of Lovely at Your Side on Facebook! I would wear the Brass Bow and Ring Set for my birthday party! I love the "Tiny Black Rose Earrings on Black Leverbacks - Shadow"
I'd wear the brass bow set to a holiday party! I have matching gold shoes and a gold bow pin, and these would be perfect! The Rainy Day Cloud Earrings are so cute! I would wear the brass necklace and ring to church on sundays! Friended Lovely at Your Side on FB! I would wear that necklace almost every day! It would match perfectly with anything I wear. 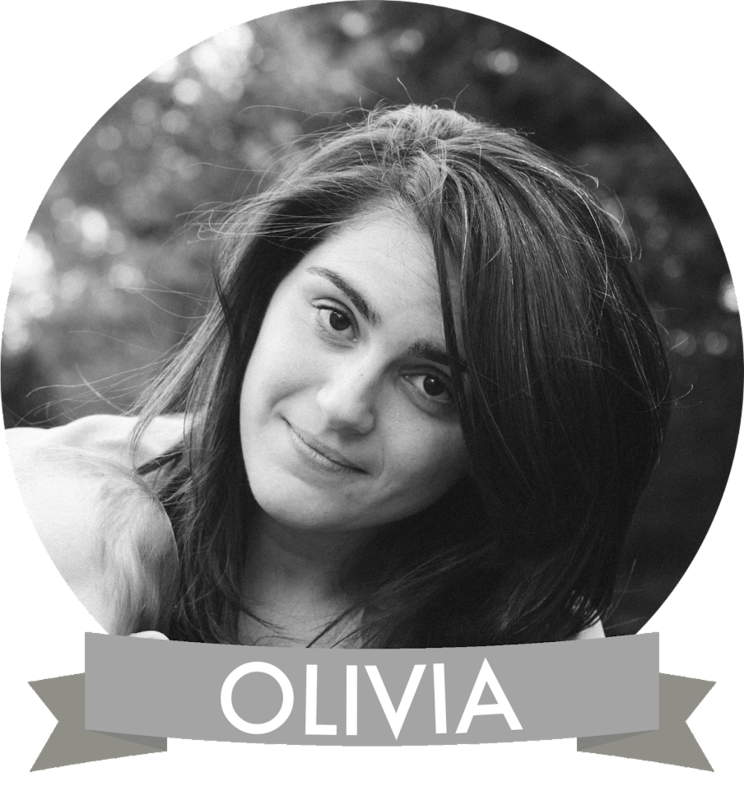 Christina - xristya@rock.com - I love the Silver Reindeer Necklace! Christina - xristya@rock.com - I'd wear the Bow Set to art openings! I love the silver tree necklace! I love the Army Green & White Chrysanthemums Earrings! The Vintage Green Glass Buddha Earrings are pretty fantastic, too! I'd wear this lovely giveaway to my 18th anniversary dinner with my husband in January!! I think I most want the winter white vintage swallow necklace for Christmas. It's so cute! This is all too cute, and it would be perfect for a night out with the boyfriend! Or maybe even ice skating at Union Square. I've also friended Lovely at Your Side with the name Jessica Huang! I'd love the Black & White Chrysanthemum Earrings. They're so so pretty. I would wear the bow and ring to my family's huge Christmas party. I'm the glam one :p.
I'd like these cuties for Christmas http://www.etsy.com/listing/60760695/cornflower-blue-chrysanthemum-post ! I'd wear the bow and ring to the new years's concert I'm going to :-) ! I like the "Winter White Vintage Swallow" necklace. If I win the Bow Set, I would probably wear them to my work's holiday party next month! i love the winter vintage swallow necklace!! i would wear it pretty much everywhere, it's very pretty! I love the Wise Grey Owl Necklace!! i liked lovely at your side on facebook. .. i cant friend cause they dont let me friend. My favorite item was the Tiny Turquoise Drop Necklace - Teardrop. I would love to be able to wear the brass bow ring and necklace to my New Years Eve Party! Just think of the comments I would receive on it! I would love to have the Love Lock necklace. I "like" Lovely at Your Side on Facebook. I "like" Jackdaw Pilate on Facebook. For some reason, the set reminds me of Rachel Berry from Glee, so I would wear it the way she would- with an adorable cardigan or sweater with a cute, preppy skirt or dress. I like the winter viillage swallow necklace. I couldn't choose between the "Rainy Day Cloud Earrings - Silver Lining" and the "Silver Reindeer Necklace - Vixen". They both look so unique and cute! I would wear the ring and prance around in my house taking photos of it all day. I could wear the ring and necklace casually or formally, to school or out to dinner, anytime. i absolutely adore owls. my favorite is definitely the wise grey owl necklace and earrings. i would wear this just about everywhere. its beautiful!!! I love the Silver Bow Necklace - Tie Me Up! I would wear this lovely set to the New Years party I am going to! I'd wear the bow with a cute LBD. It would look great against the black. My favorite are the "rainy day cloud earrings." I think the set is perfect for every occassion. I would wear it pretty much everywhere I go. would be my fave item in the store. i faved it! I would wear it at school ... i have to wear scrubs , so i like to dress them up with jewelry! lovely at your side has a new "liked" by me! has a new facebook friend by me! I would wear this set to the New Years party! I love the Silver Reindeer Necklace - Vixen! I friended Jackdaw Pilate on FB, as Andreia Sousa (wunderfraulein). Im a fan of Lovely At Your Side on FB, as Andreia Sousa (wunderfraulein). This would be perfect to wear at Christmas - but is sure to make quite a statement on New Year's Eve. the silver reindeer necklace is my choice. Very cute. I would wear this to the Holiday parties for the rest of the year. I have friended Jackdaw & Pilate on facebook. I Liked Lovely at your side on Facebook as Reba C.
I'd love the silver bow necklace for Christmas! I'd wear the gorgeous bow necklace and ring out on a date!